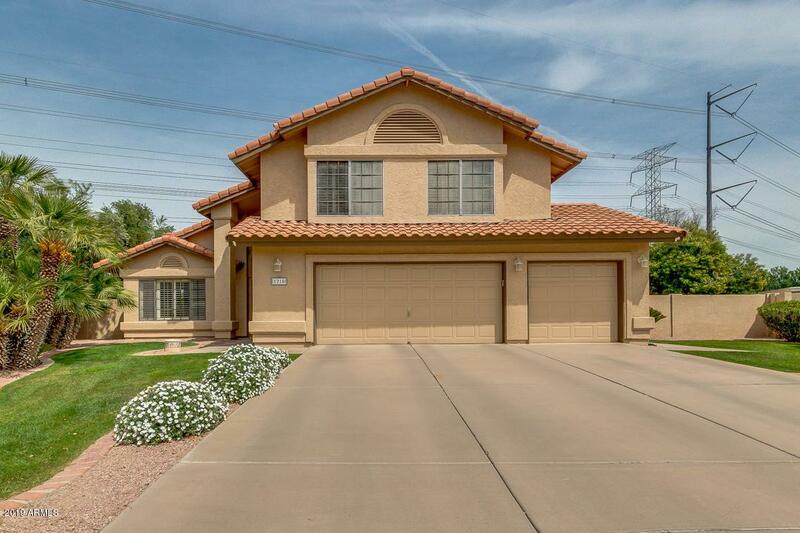 Fantastic move in ready beauty in sought after Galleria in South Tempe. 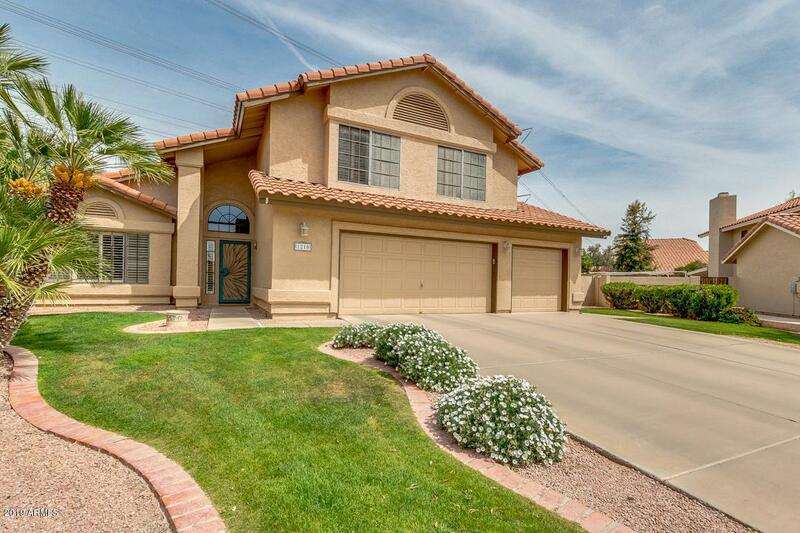 This home has been tastefully updated inside and out. Enjoy the huge master retreat with sitting area and fireplace. Also has large living spaces, bedrooms, and an entertainer's delight kitchen compete with upgraded raised panel cabinets and engineered stone countertops. 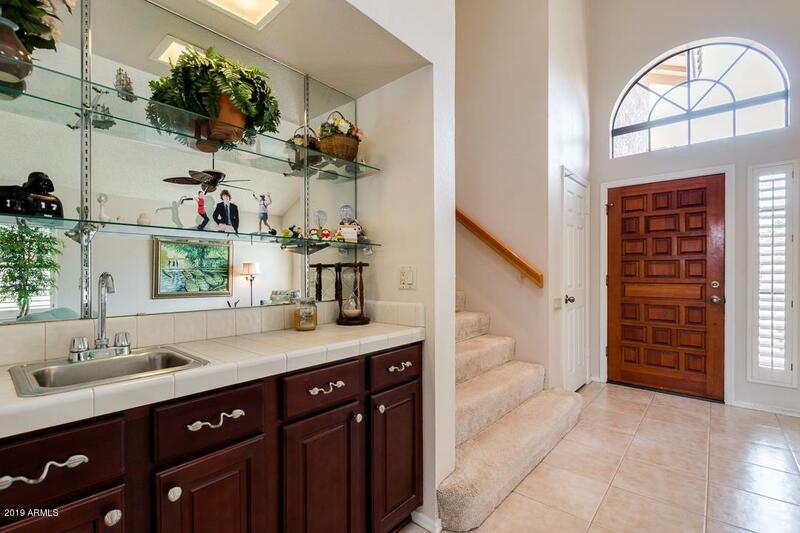 There is so much storage in this kitchen as well! The landscaping is mature and professionally landscaped. 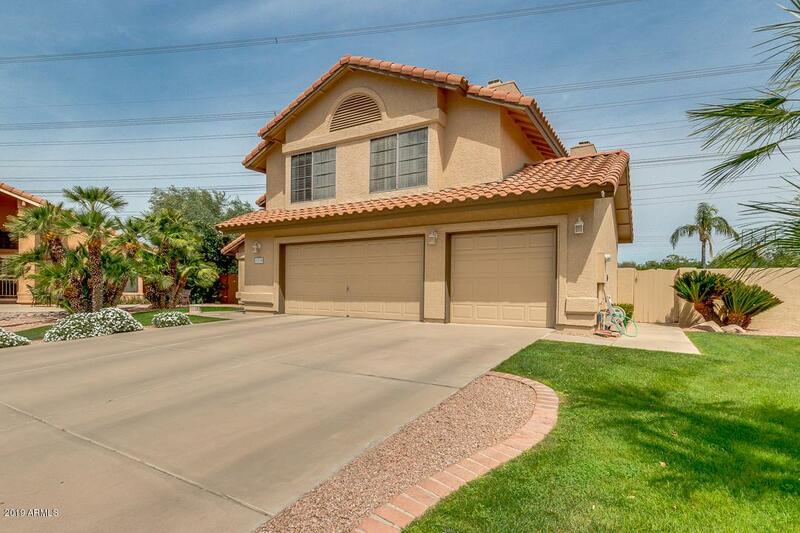 Huge cul-de-sac lot with a sparkling diving pool, in ground spa, sports court, and plenty of room for toys! Cross Street Rural Rd. And Elliot Rd.